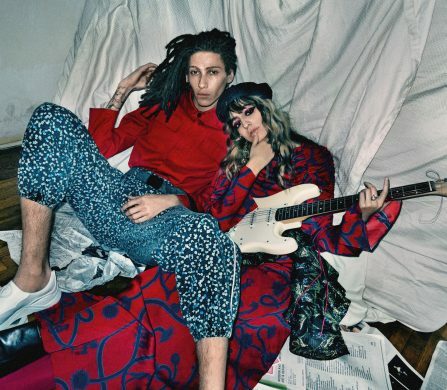 As a month of fashion begins, Schön! 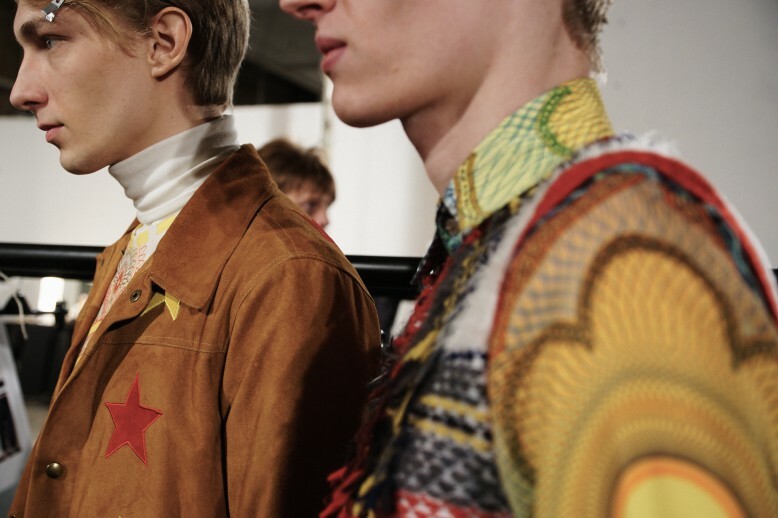 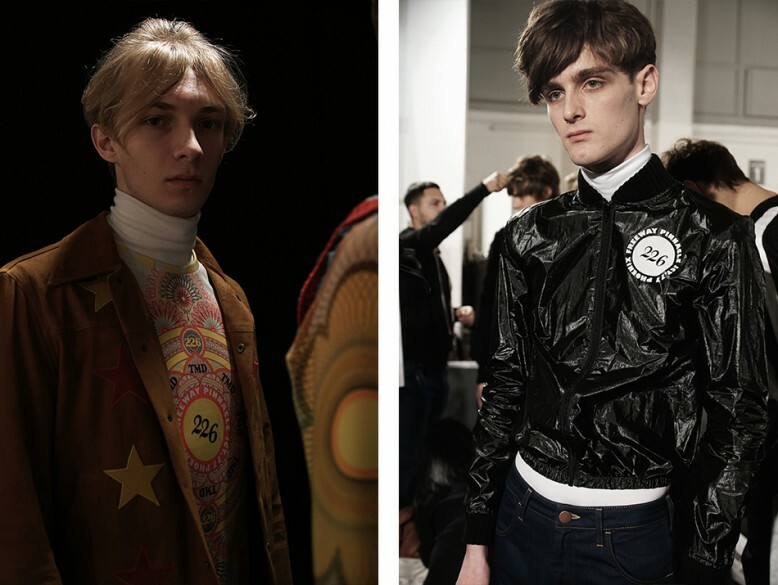 takes you behind-the-scenes at the London Collections: Men shows. 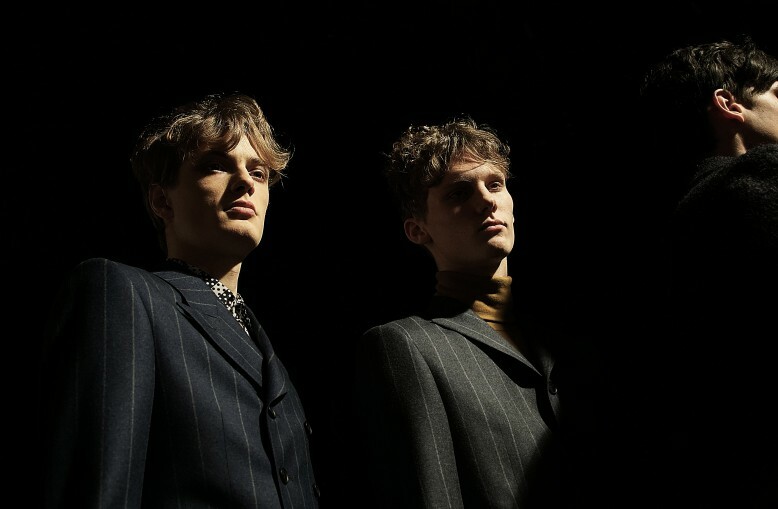 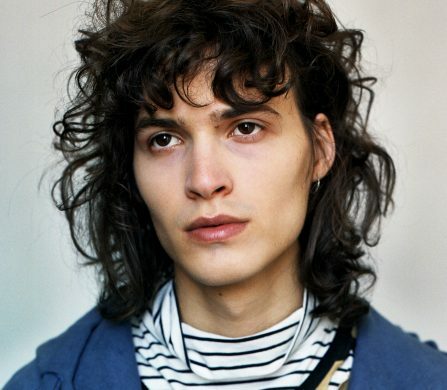 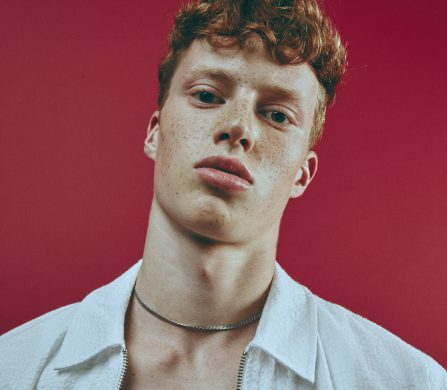 With photographer Alin Kovacs, we take you backstage at the Topman Design show, which opened the proceedings on the first day of the four day event. 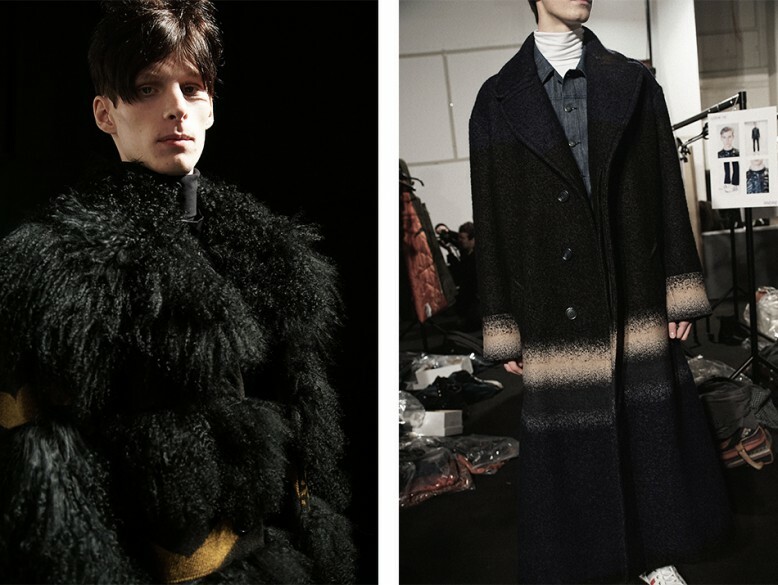 Amidst a wild whirl of Afghan furs and beatnik inspired silhouettes, Schön! 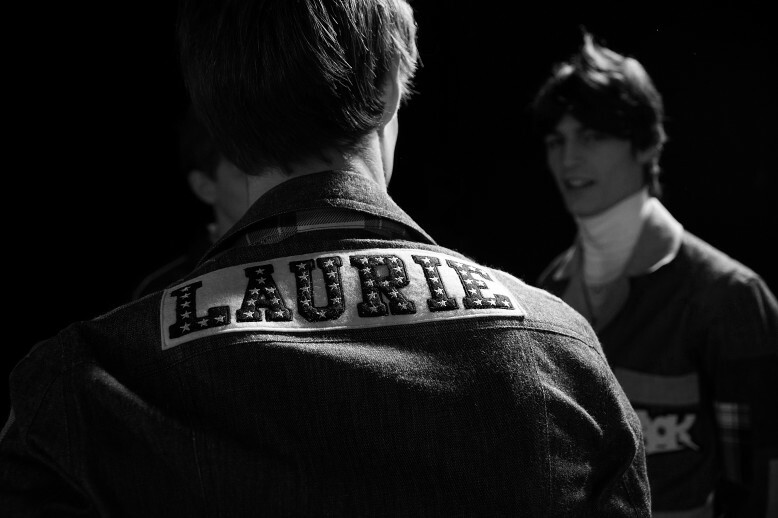 was close-at-hand to witness the show preparations.